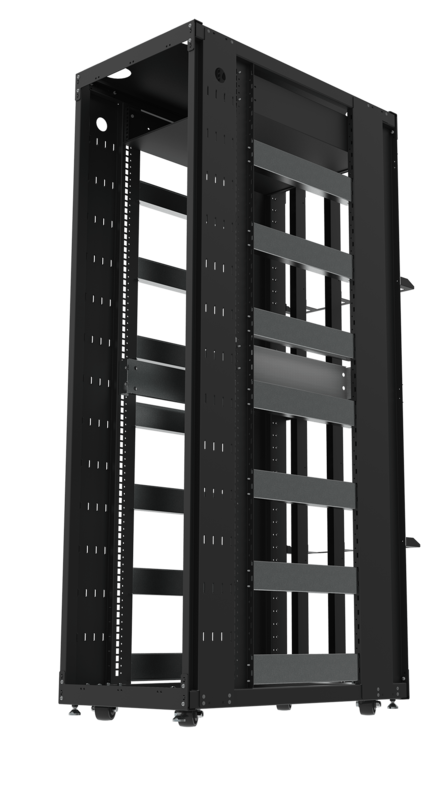 RackSolutions conversion brackets are designed to be used when servers and other 4Post equipment need to be installed in a 2Post rack. 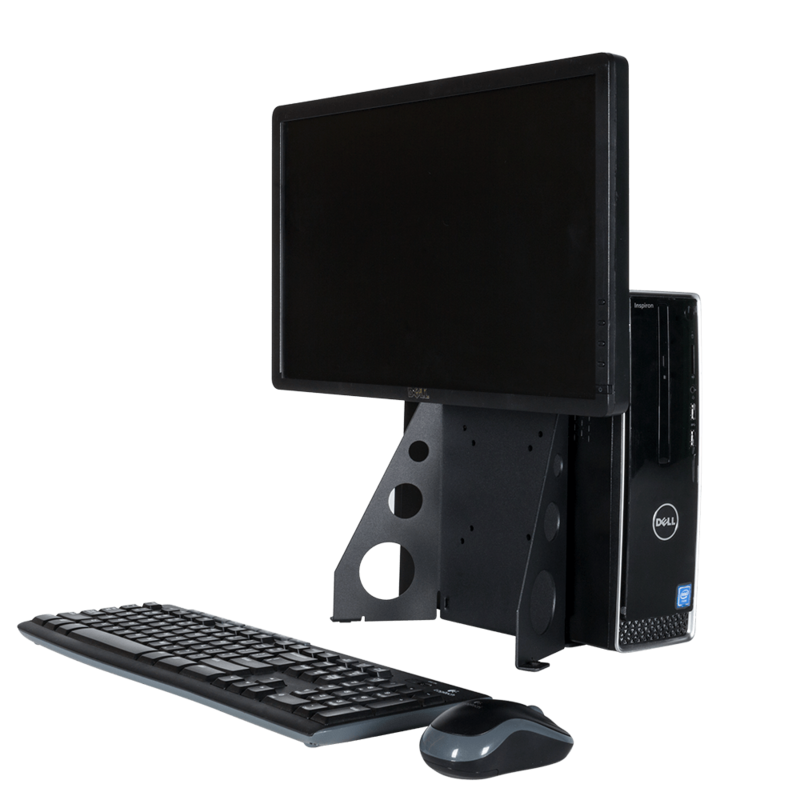 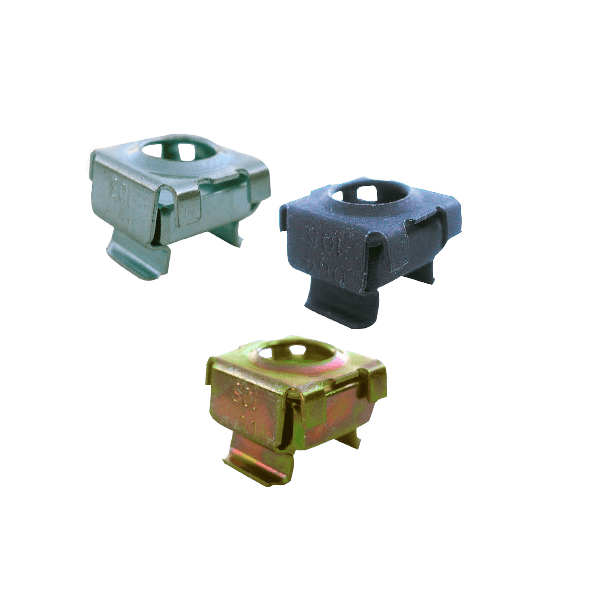 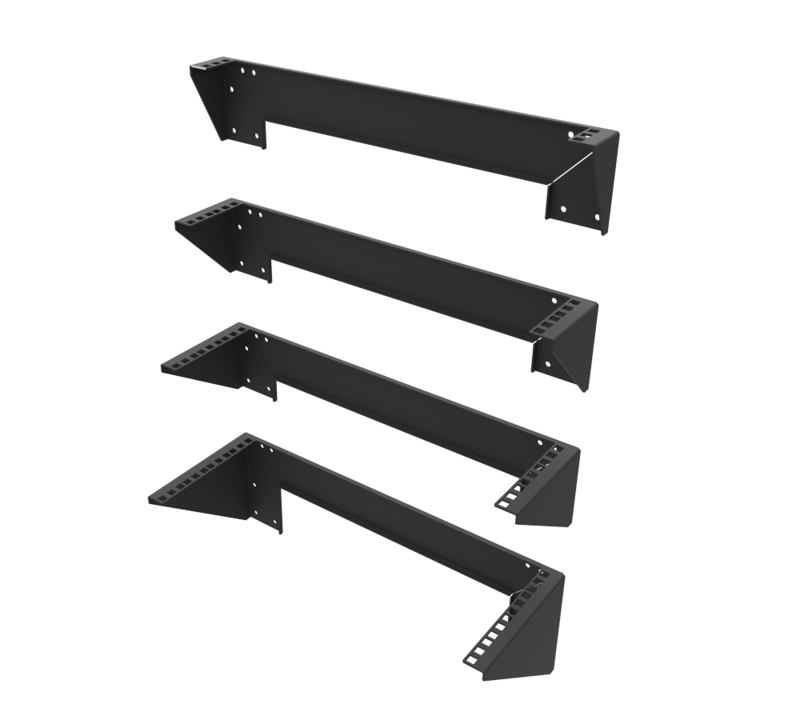 We stock a wide variety of adapter brackets that help adapt width, hole style and depth of racks so that any server can be installed. 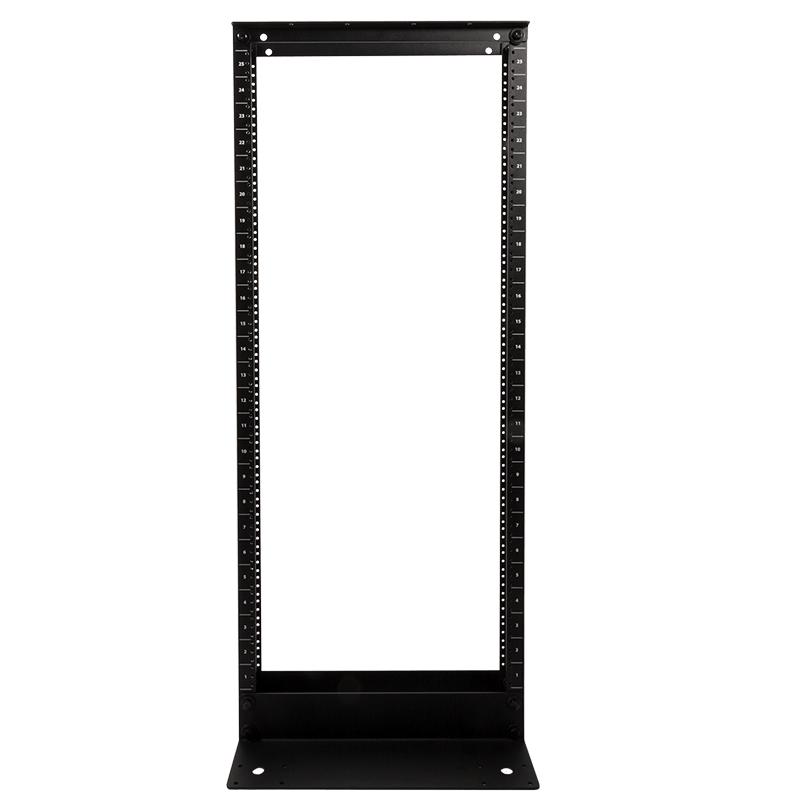 2 Adapter Brackets - 5"
More information about RackSolutions Converters and Adapters Buying server racks can be costly, RackSolutions offers a solution to this problem by engineering converter brackets and adapters! 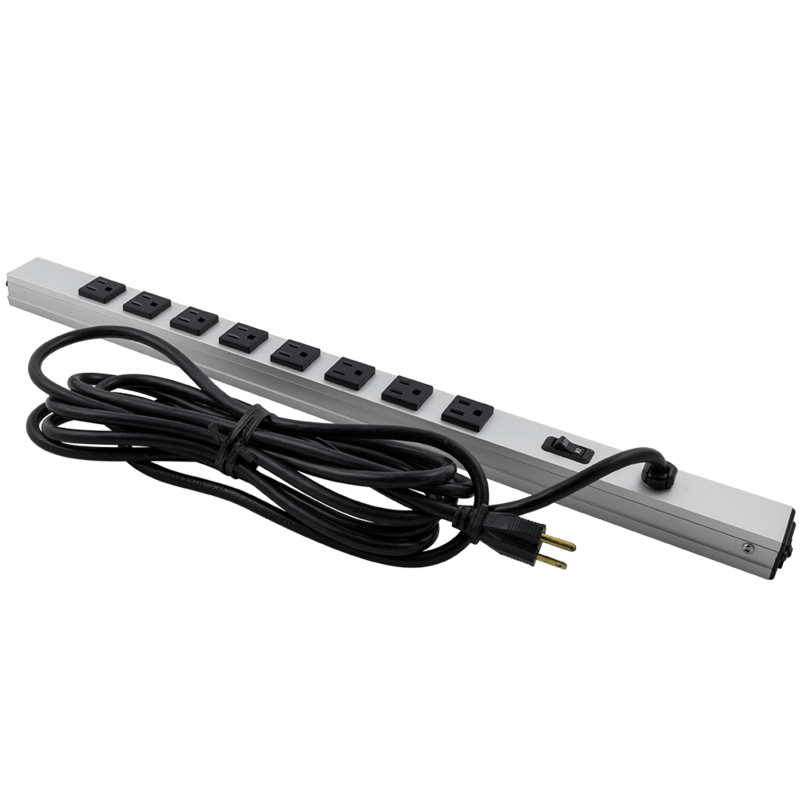 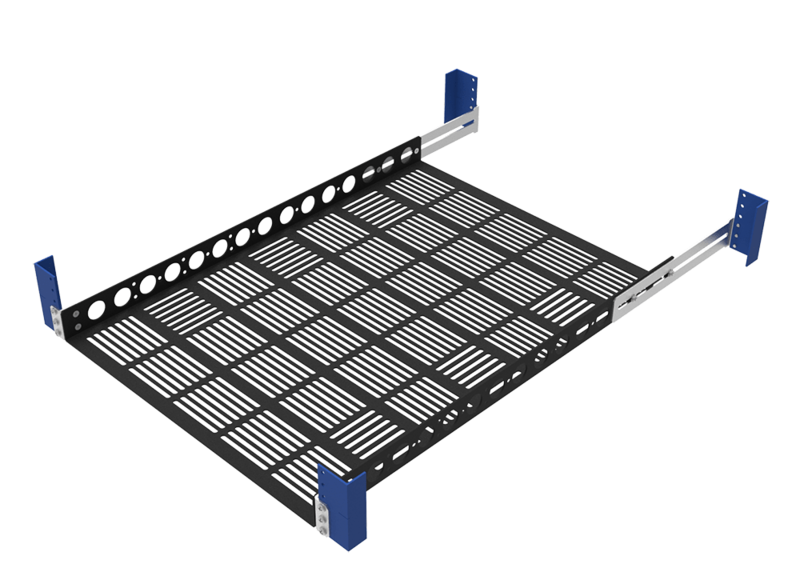 Our rack adapters are created so that only the space that is needed will be converted. 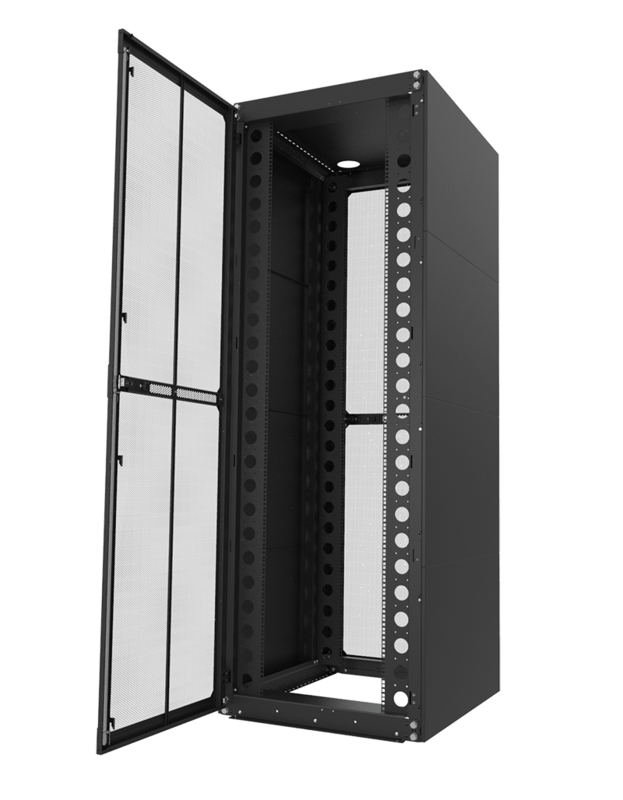 giving you the option to create an entire cabinet or convert a single portion. 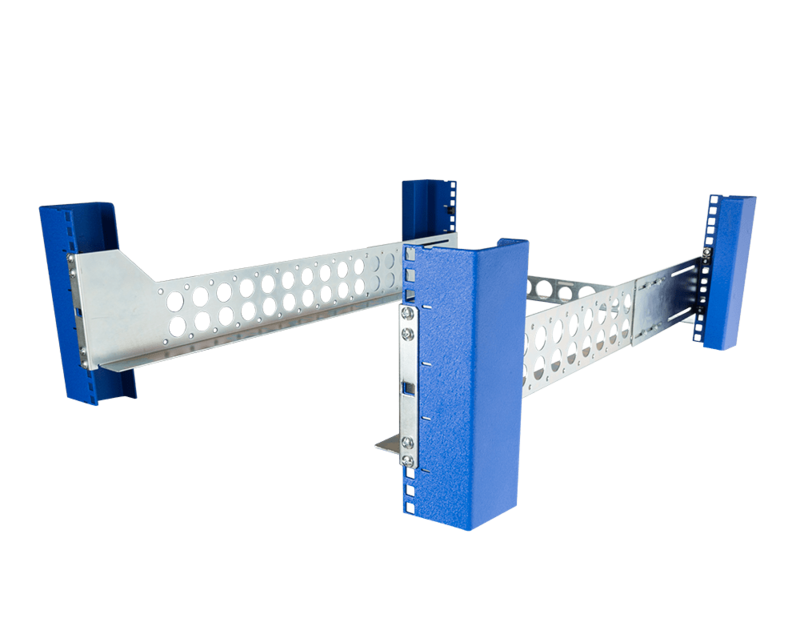 Solid steel construction provides optimal strength and ample support for large chassis systems. 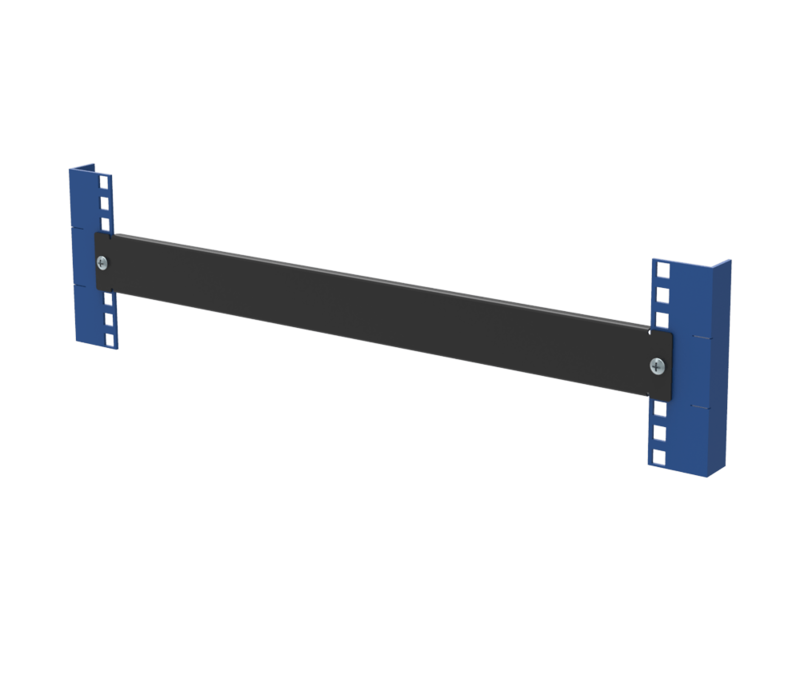 2Post conversion brackets can be coupled together to form contiguous rack space. 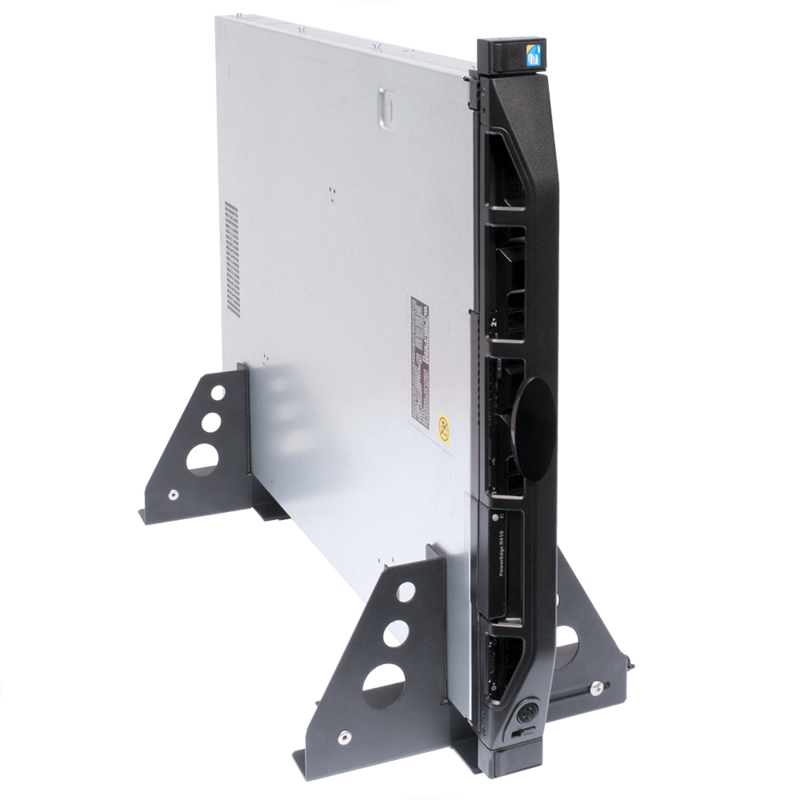 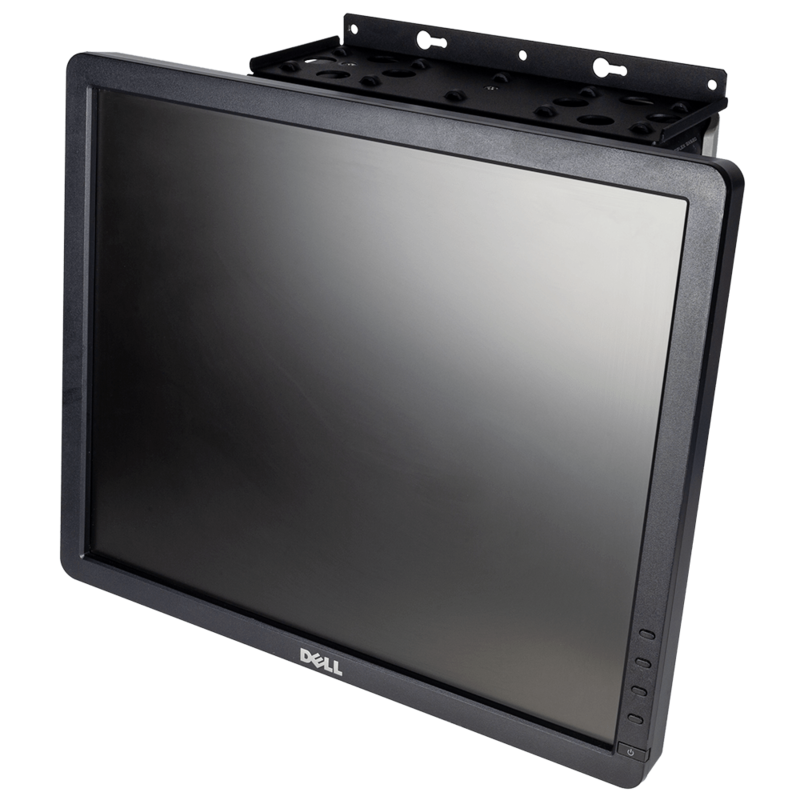 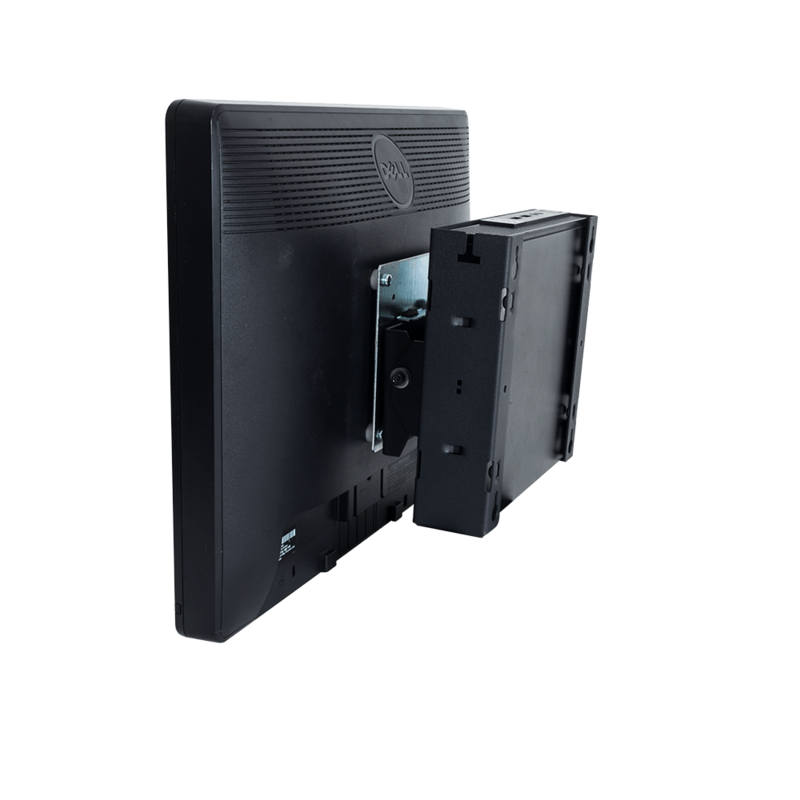 Our rackmount adapter brackets are easy to install and help alleviate common rack mounting difficulties. 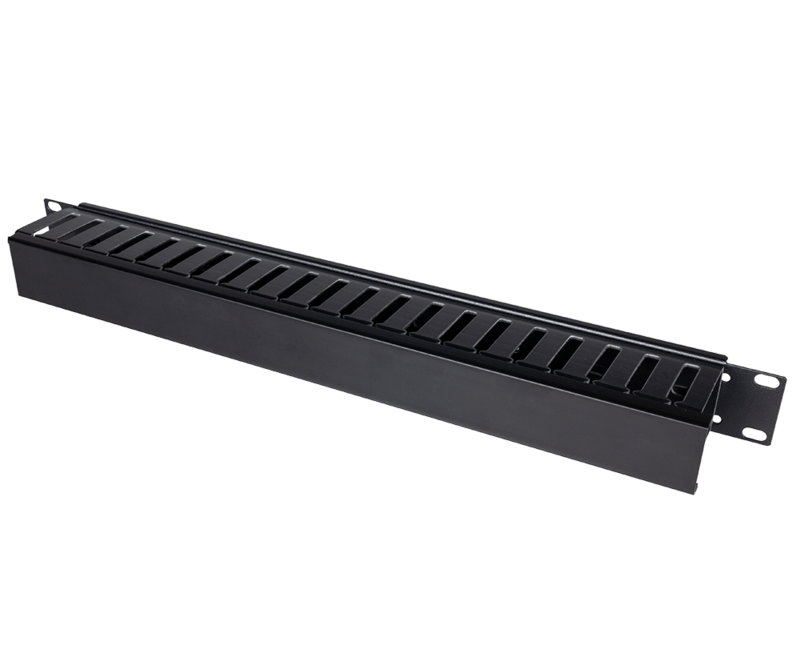 They come in handy when the server rack is too deep or shallow. 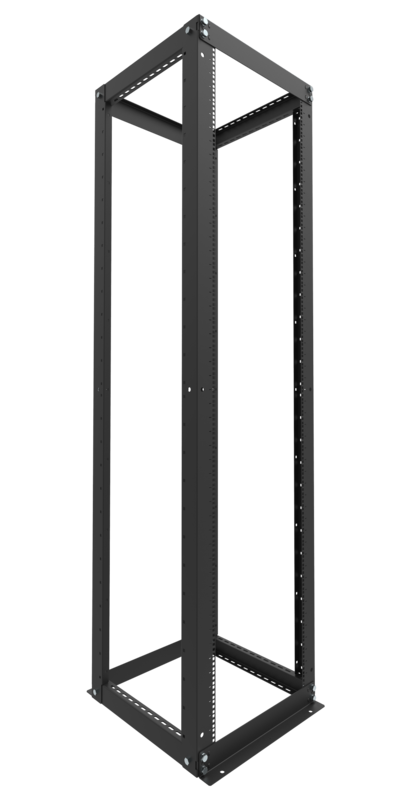 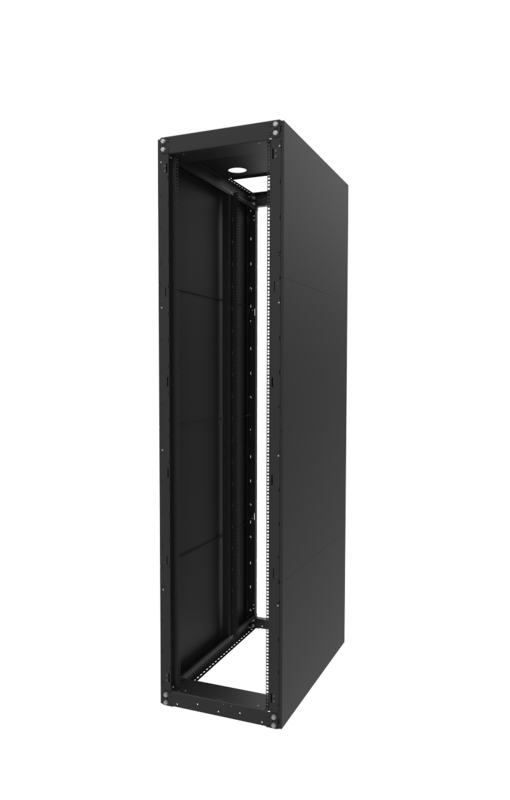 Our server rack brackets provide assistance in situations where the server rack has round holes and the slide rails require square holes. 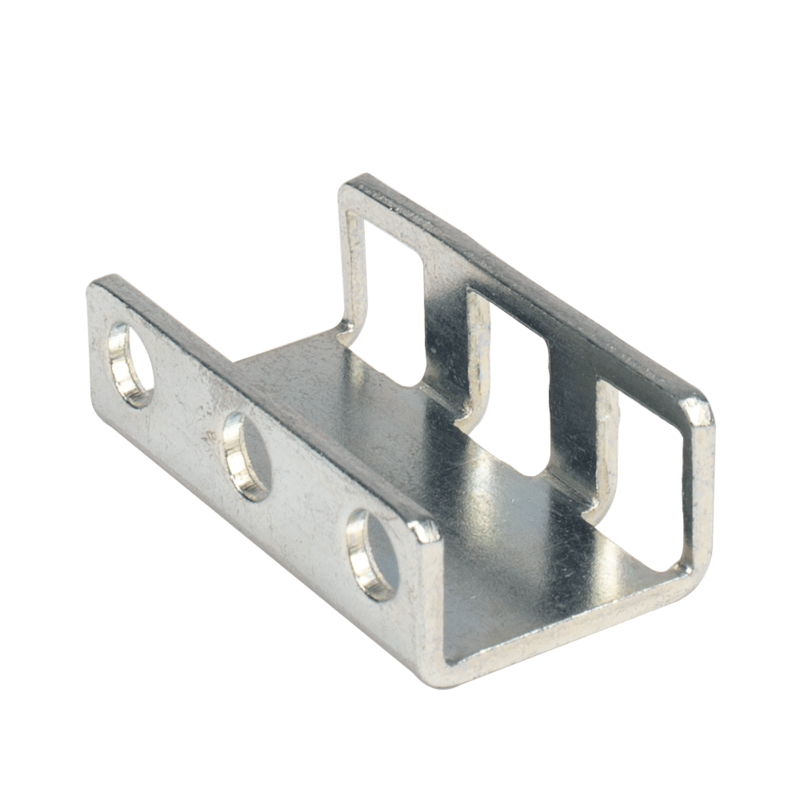 In many instances, 4Post adapters aid in getting around obstructions caused by the server rack frame. 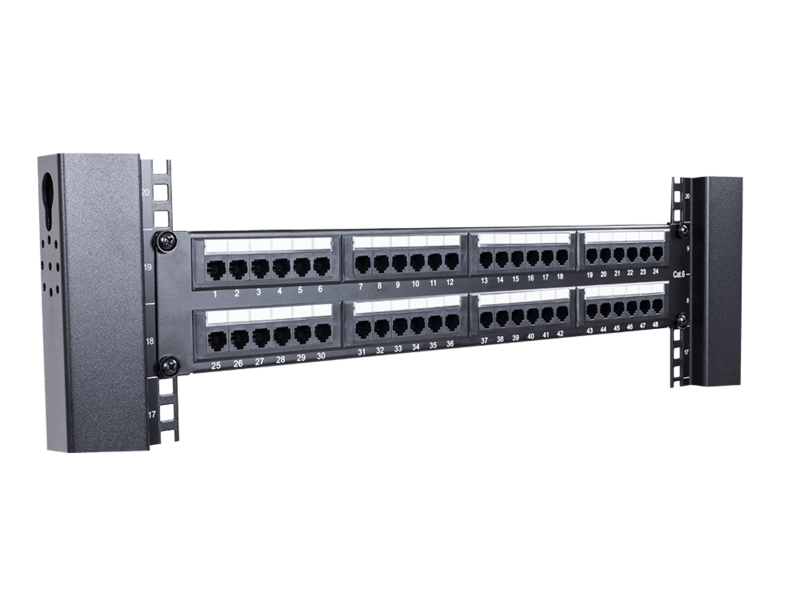 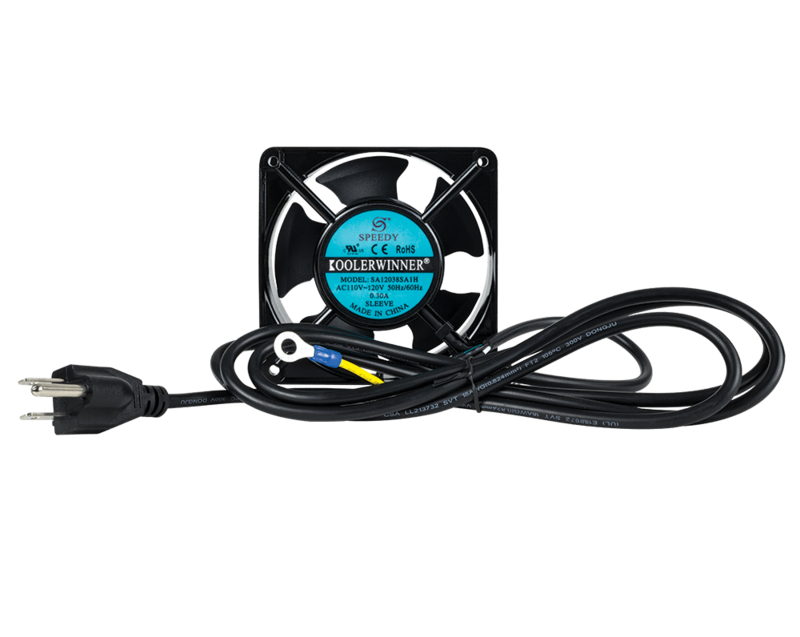 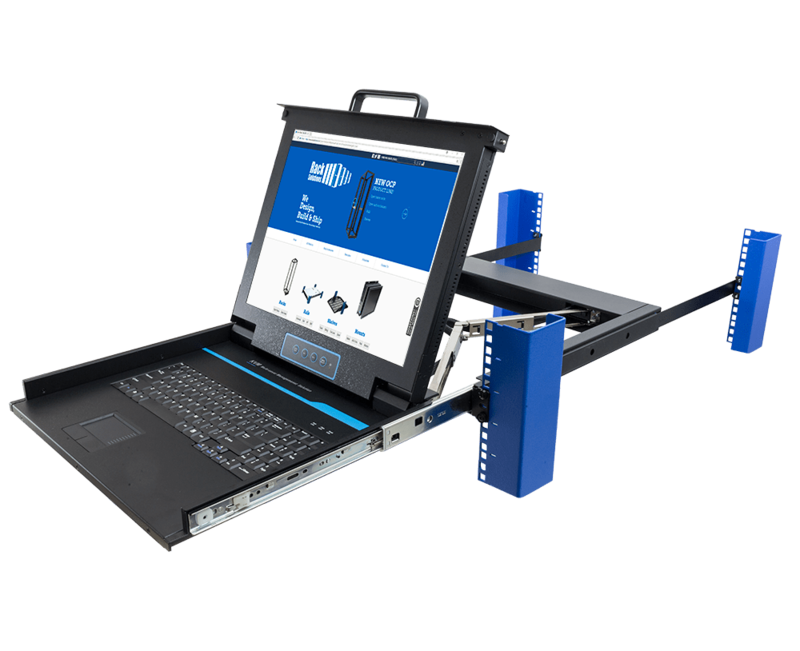 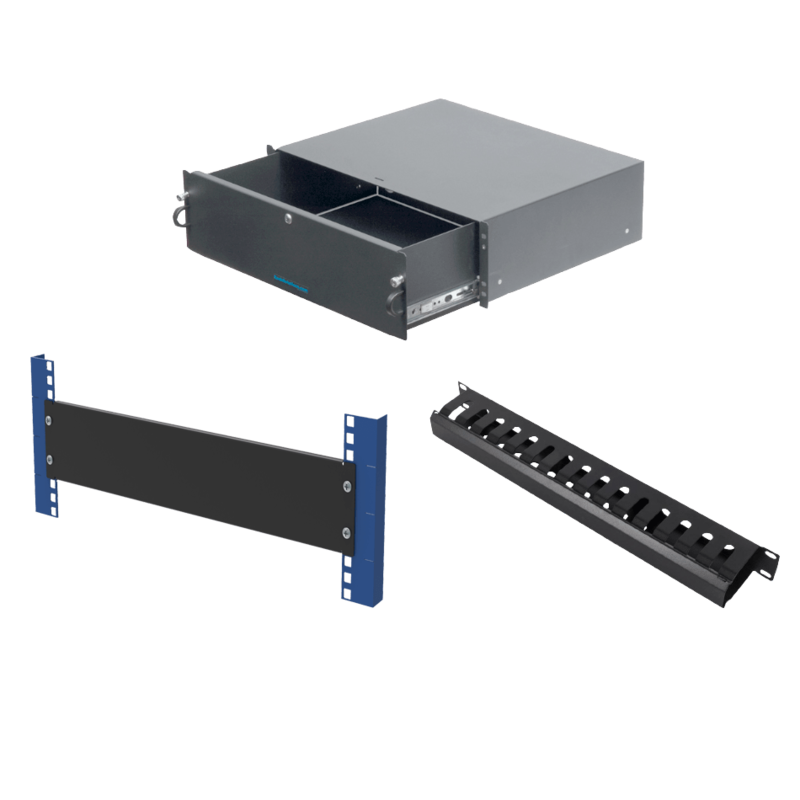 RackSolutions offers a number of 4Post rackmount adaptor kits that can be configured in various ways to solve common installation problems. 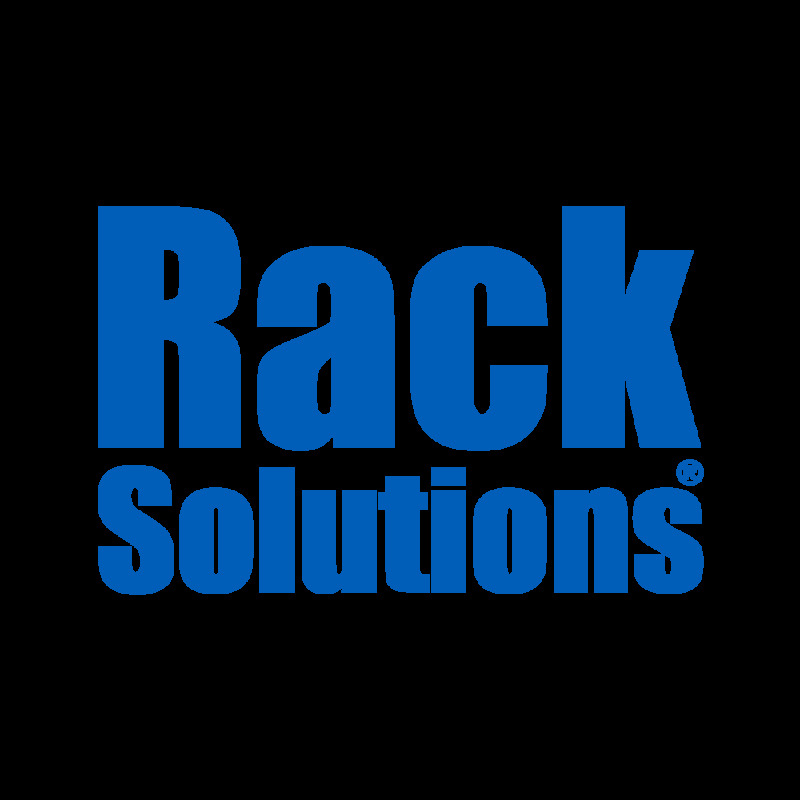 If you cannot find a product to solve your specific rack issue, please give us a call so we can help you find a solution.